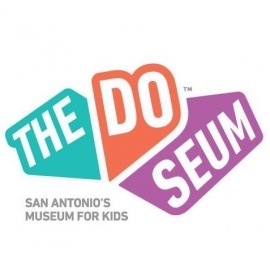 The DoSeum is San Antonio's museum for kids! 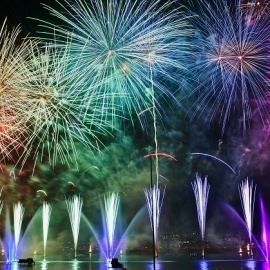 It is included a progression of three, two-story display corridors totaling 65,000 square feet. Between each display lobby, glass veneers make sunlight overwhelmed transitional spaces that interface guests to the extra 39,000 square feet of open air show yards. Imagined as an exhibition hall set in a recreation center, the building is encompassed by winding pathways that offer a feeling of shock, wonderful greenery enclosures that spellbind the faculties and shady spots for families to unwind or for school gatherings to loosen up. Youngsters learn 21st-century critical thinking abilities and imagination - two vital social and instructive ideas. With six noteworthy lasting presentation spaces, a 3,000-square-foot unique show display, and 39,000 square feet of outside show yards, The DoSeum has much to find and investigate, enabling children to make and learn on a stupendous scale.